Share your snack food stories! UPDATE: This research is now completed. Thanks to all for sharing your stories! My book on the history of Canadian snack foods will be available from University of Manitoba Press in August-September 2017. As part of the research for a book on the history of Canadian snack foods, my research assistants and I are conducting interviews with a variety of interesting people… a food scientist who has done useful work on potato chip browning; a former candy maker at Nutty Club; and a man the Globe and Mail refers to as Dr. Freeze. But we want to interview many, many more people with a variety of connections to Canadian snack foods. 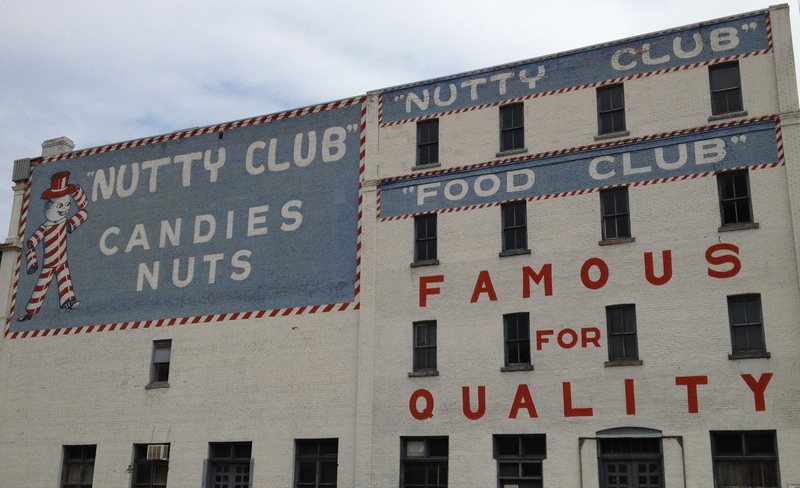 Nutty Club. © Janis Thiessen, University of Winnipeg, ja.thiessen@uwinnipeg.ca. Get a taste of history!